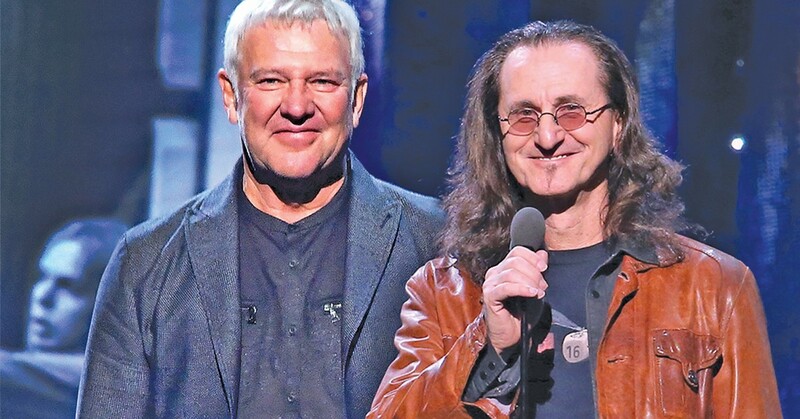 Alex Lifeson (left) and Geddy Lee of Rush will appear at the Rock Hall. See: Saturday. 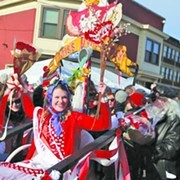 2067 E. 14th St., 216-771-4444 playhousesquare.org. 1403 W. Hines Hill Rd., Peninsula, 216-479-8611. 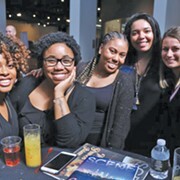 2000 Sycamore Street, 216-862-8803, greaterclevelandaquarium.com. 2785 Euclid Heights Blvd., Cleveland Heights, 216-321-5588, grogshop.gs.